Our focus is on improving individual lives to become more active and vibrant. 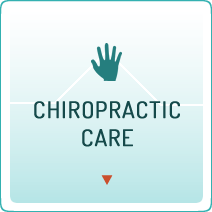 Our thorough approach involves chiropractic care and lifestyle therapy to look at all aspects of how you live to bring you to optimal health. 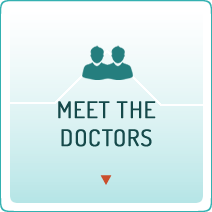 Dr. George Debs, Dr. Jaclyn Debs, Dr. Eric Lustgarten, and Dr. Ryan Chin offer individualized care in a friendly, welcoming environment. From the moment you walk in our door, we offer the highest standard of customer service and patient care. inBalance Chiropractic and Wellness’s full-body approach can help to give you improved health and longevity. 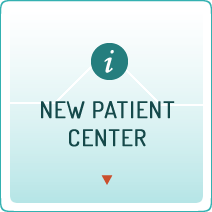 We teach our patients how to maintain their health, long after their treatment plan has ended. Dr. Debs and Dr. Jaclyn have been in practice in the greater Worcester area for a combined total of over 35 years. Chiropractic addresses the body’s structure to give optimal function, and our additional services serve as an effective complement to chiropractic care. Any supportive modalities or therapies that can speed up or improve your healing process will be incorporated into your customized plan. 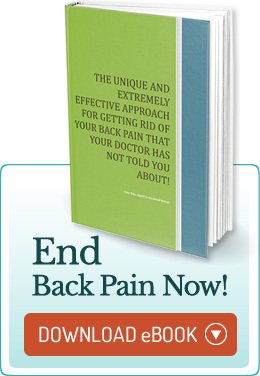 We warmly welcome you to give our office a call and discuss how chiropractic can help you. Serving the communities of Shrewsbury, Watertown, Worcester, Westborough, Grafton, Northborough, Boston Metropolitan Area, and surrounding areas. Jackie is the best chiropractor I’ve ever been to — and has been very helpful addressing my health needs.